Stockholm, 11th January 2018 – Swedish slots specialist Quickspin, a Playtech Group company, has announced a deal to deliver their full portfolio of games to leading sportsbook Interwetten. The agreement with the Malta-licensed operator will further elevate Quickspin’s profile among players and extend its international reach, particularly in German-speaking countries. Interwetten customers will shortly be able to enjoy a host of immersive games, including recent releases Mayana, Mighty Arthur, and Sakura Fortune. These all come with the supplier’s Achievements Engine gamification features. Quickspin CEO Daniel Lindberg said Interwetten’s footprint and heritage provided a “fantastic validation” of Quickspin’s recent growth, with games set to go live on the casino tab in early 2018. He added: “We’ve always viewed Interwetten as the gateway to the Germanic-speaking countries, so to sign this deal for their players to now access all our slots is very pleasing. Werner Becher, Speaker of the Board at Interwetten, said: “The demand for superior slots has grown exponentially of late, and we’ve been looking to boost our offering in this space. Quickspin is a Swedish game studio developing innovative video slots for real money online gambling and free to play social markets. The aim of our 70-strong team of gaming industry veterans is to cause a market-changing shift in quality and innovation by creating the kind of games that we as players would love to play. Quickspin games are integrated with our customers’ casino through our own platform which includes ground breaking promotional tools to help attract and retain players. Interwetten offers the best online entertainment, with around 1.6 million customers from over 200 countries and a betting revenue of about 1.2 billion euros. In addition to classic sports betting the portfolio of Interwetten is complemented by a comprehensive live betting offer, casino, live casinos and a variety of exciting games. This company was originally founded in Vienna in 1990 as a sports betting provider, and has been online with the website www.interwetten.com for over 20 years. Interwettendistributes more than 95 percent of its revenue to its customers as profits. The founding member of the European Gaming and Betting Association has been licensed in Malta by the Malta Gaming Authority (MGA) since 2005. 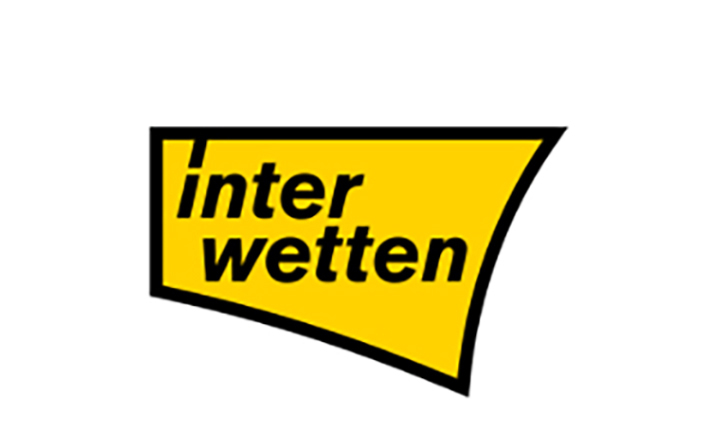 Interwetten has also successfully completed licensing procedures in Italy, Spain, Schleswig-Holstein (Germany) and Ireland. In Germany, Interwetten has applied for a nationwide sports betting concession. The concession procedures have not been completed yet.